To completely clean your car without losing your mind, here are the best tips and tricks that you should use when you're doing this task at home. 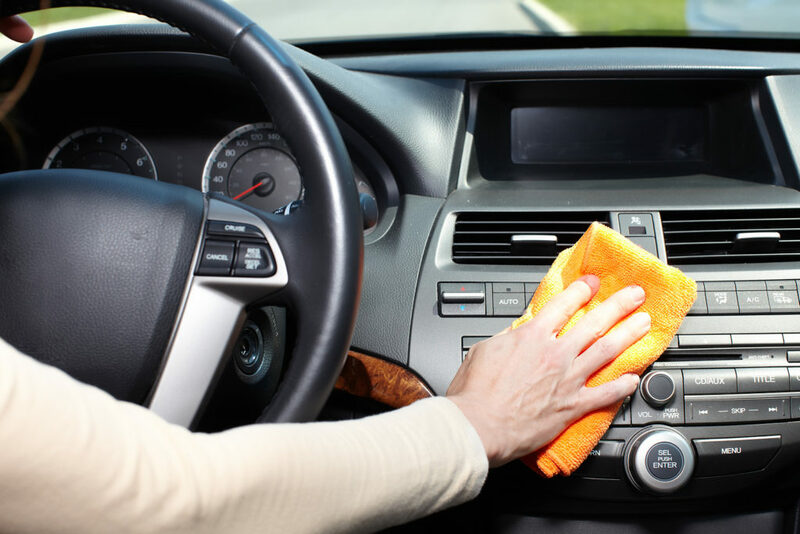 Do you really have time to spend hours cleaning the interior and the exterior of your car every few months? 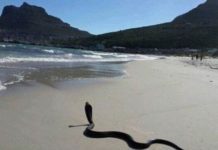 Whether the answer is yes or no, knowing some extra tips to simplify this task will obviously not be something you could refuse. 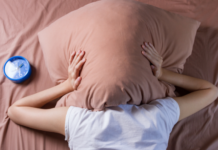 In fact, we highly doubt you want to spend your whole morning or afternoon (or both!) cleaning your car and least of all, spend a small fortune at the local car wash. 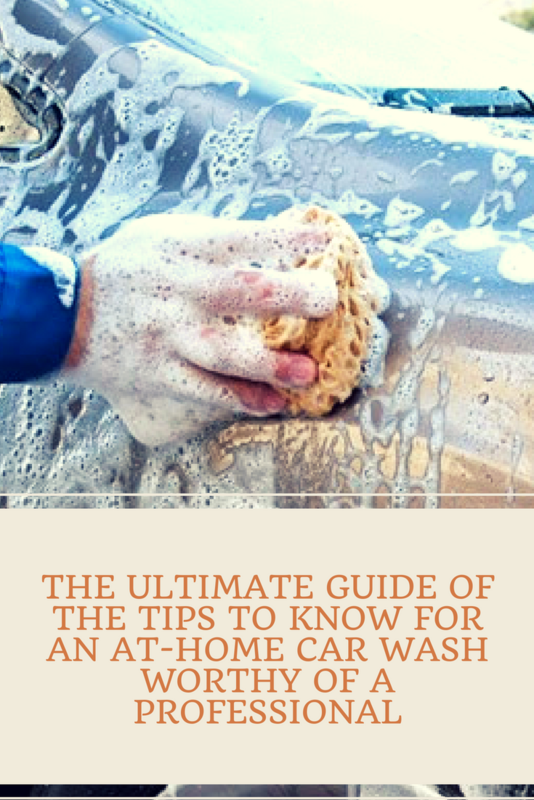 Here are some tips and tricks for an at-home car wash worthy of a professional. 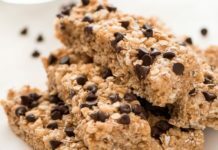 Try them all at once! 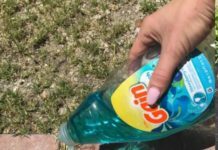 All you need to do is wash your car floor mats with dish soap, to rinse them and then to let them dry outside in the fresh air. 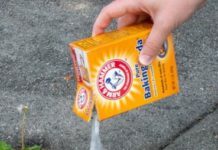 Mud, grease, or bird droppings stains can be quickly eliminated by pouring baby shampoo on a clean and humid cloth and then rubbing the stains in circular motions. 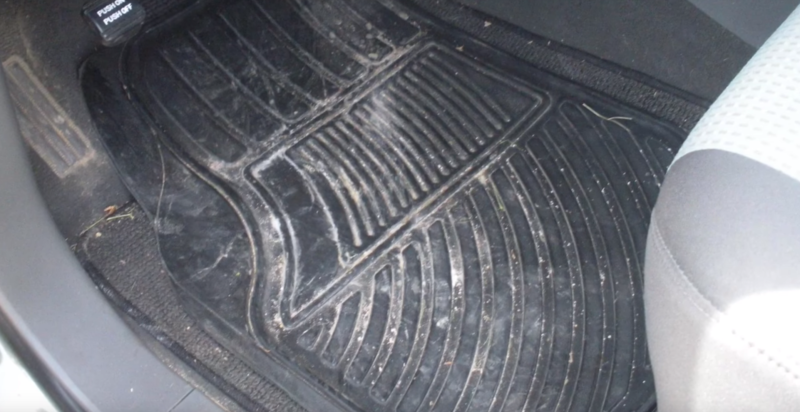 If the inside of your car is dirty and you don’t want to dirty your hands, an old (clean!) sock can easily do the trick. 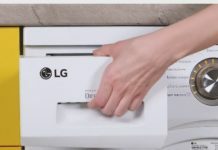 It will absorb dust and will get into the small corners that are usually out of reach. 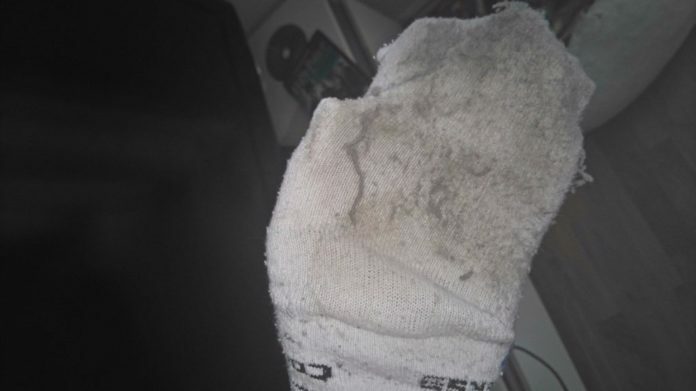 Simply spray a little bit of cleaning liquid on the sock and then wipe down all the surfaces inside. Stains that are difficult to remove can be easily erased by applying mayonnaise on them. Leave it on the stain for 5 to 10 minutes then wipe it off with a clean cloth. 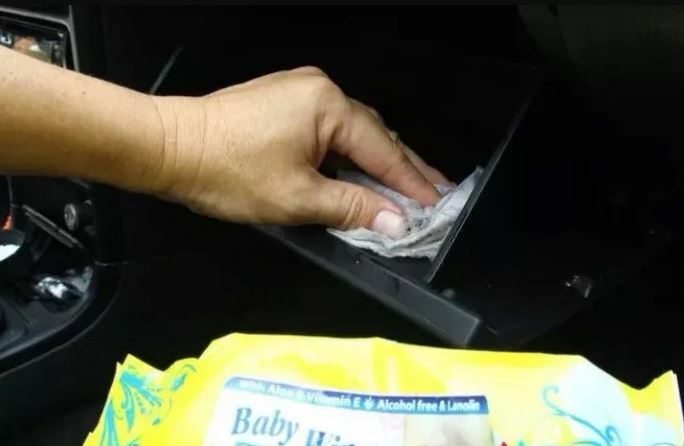 Keep a pack of baby wipes in your car and use them regularly to wipe down surfaces. 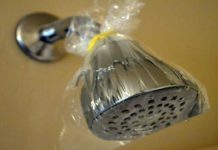 This will help avoid dust and dirt from building up. Yes, you have read this correctly. 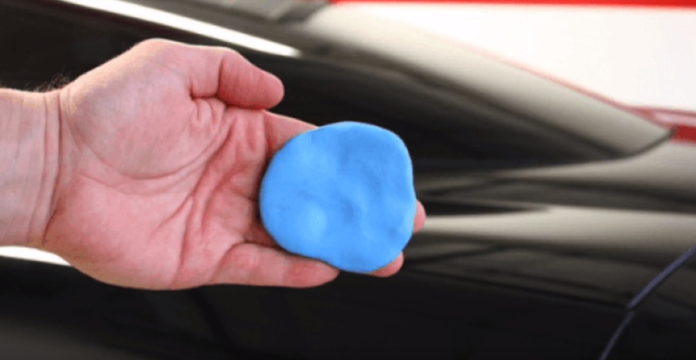 You’ll feel like you’re back in kindergarten when you clean your car with this sticky piece of slime. 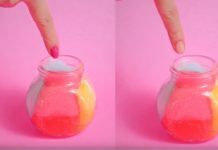 There are two ways for you to get some slime, either by buying some in a store or by making it yourself, which is pretty easy. 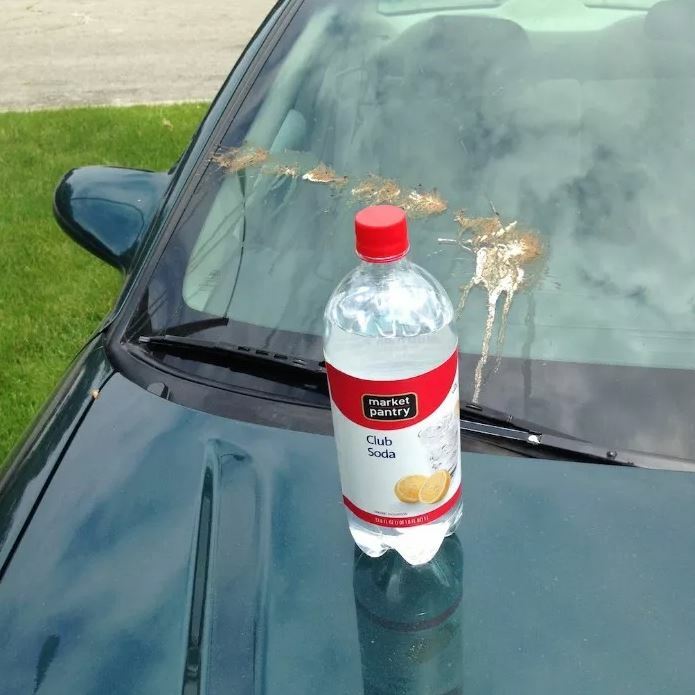 All you need to do is mix 1/2 cup of liquid starch, with a 4 oz bottle of Elmer glue and 1/4 cup of water to easily clean your car with your homemade slime. 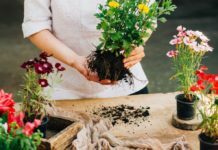 For the interior, don’t use only one cloth because you will end up spreading the dirt instead of completely eliminating it. 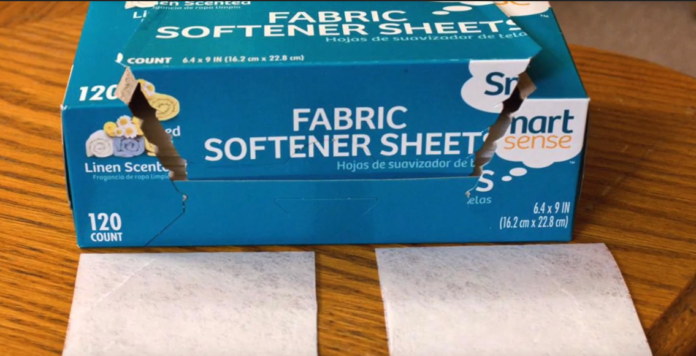 Instead, apply the cleaning product on a paper towel or a microfibre cloth and use it to spread the product around. 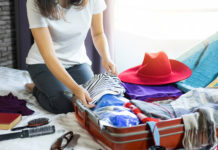 Use a second cloth that is completely clean to dry everything. 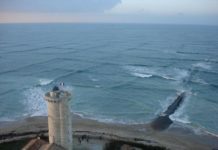 What you’ll have left is a much deeper clean. 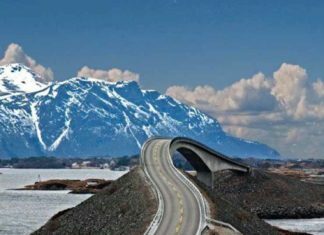 Narrow cracks and crevices or small holes are abundant in a car. 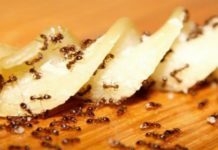 Unfortunately, dust and sticky crumbs love to get in there. 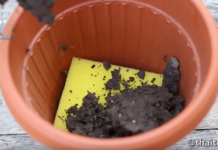 To clean these hard to reach zones, you need to wrap some fabric around a toothpick. 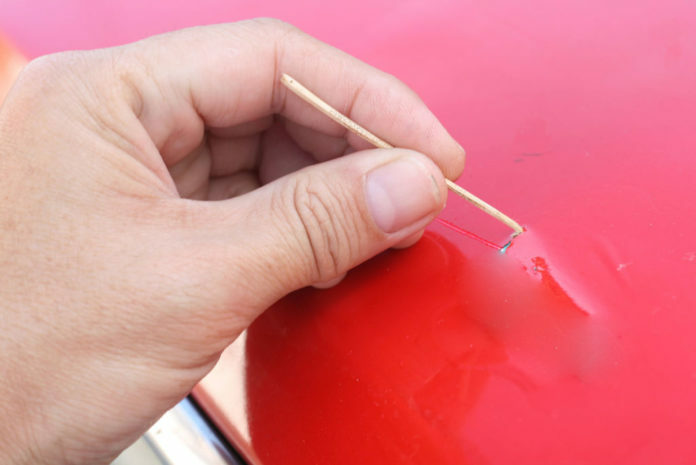 You can even use a toothpick to add some paint on small imperfections on your car. This hack is practically a commandment at car dealerships. 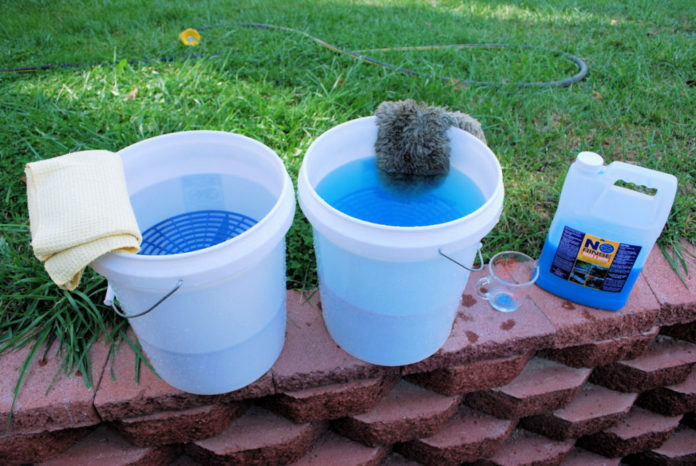 The first bucket is used for the soap and water mix while the second bucket only contains water. 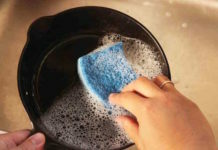 After washing a section of your car with a cloth, a sponge or a mitt, you rinse it in the water-only bucket before putting it back in the soapy bucket. This will guarantee you never put some dirt in the soap bucket. It is frustrating to see fingerprints and stains on your windows after you’ve just washed them. Sometimes, it’s even worse after you try cleaning them. The trick: Clean the exterior glass in horizontal movements and clean the interior glass in vertical movements. You will save time and you won’t have any problems with lines in the glass this way. Extra trick: Try to wipe your windows with newspaper and try not to leave your car in the sun when you clean the glass. 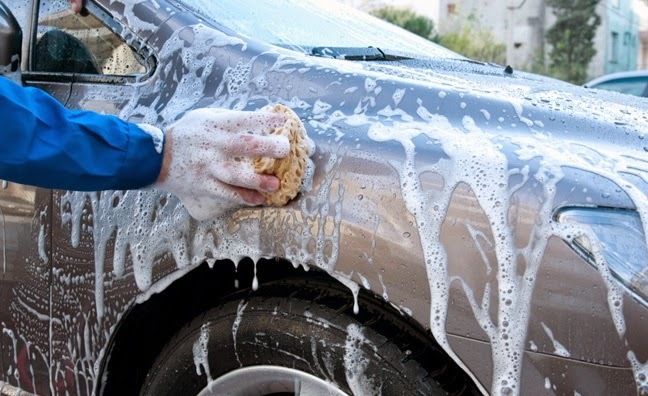 If you don’t want to use a special soap to clean the interior of your vehicle, it’s ok! What you can do instead is buy a bottle of gentle laundry detergent that works for more fragile fabrics. Dilute the soap in water with an 8:1 ratio (8 being the water) and then put the mixture in a spray bottle. Rinse the areas you sprayed after you’ve cleaned them. 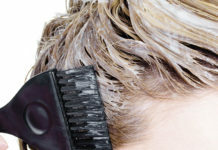 An excellent alternative to wax, to still get a nice shine, is to use hair conditioner. 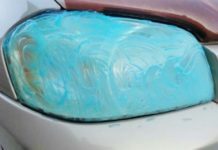 The same way it leaves your hair looking radiant, it will do the same thing for your car. 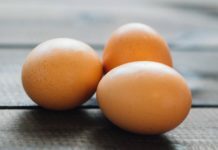 Just make sure you buy a conditioner that contains lanolin, which is the magic ingredient that gives that waxy finish. All you need to do is pour some conditioner on a towel and make circular movements on the car until your car sparkles. Changing windshield wipers can be very expensive. To avoid having to spend this kind of money all while staying safe on the road, clean them with rubbing alcohol and let them air dry. 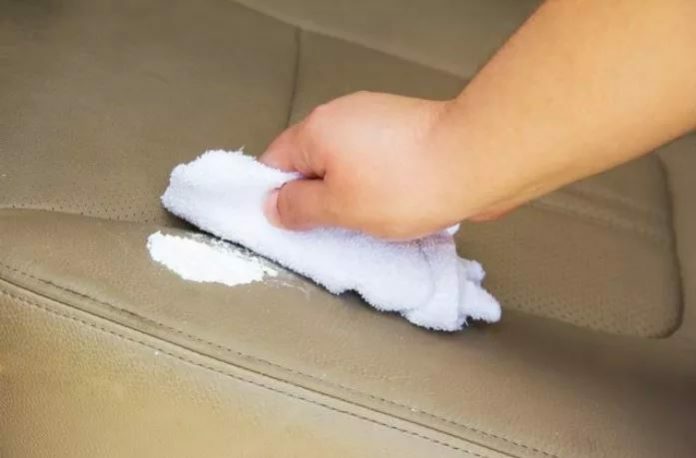 Dry the seats with a clean and dry cloth. Be careful you don’t leave the mixture on the car seats for too long. Never use a thin towel or a used cloth to dry your car. All dirt will ruin your finish. Use a soft and thick towel instead. 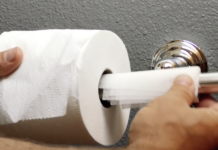 All rough debris is more likely to be trapped inside the towel. After washing your car normally, take an argyle bar and rub it all over the exterior of your car to make it shine. You can find argyle in toy stores for children. People have a tendency of using small vacuums to clean the inside of their vehicles. 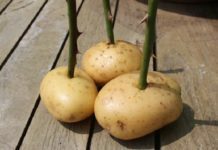 Even though they do work well, cracks and crannies are often forgotten. With a stiff brush, it is much easier to reach every small corner. 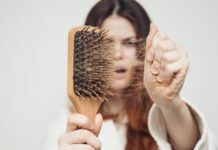 Start with the head support and brush until you reach the floor. If someone was sick in your car, don’t panic. You can remove the vomit stain by pouring a little bit of carbonated water on it (for example, Perrier water). 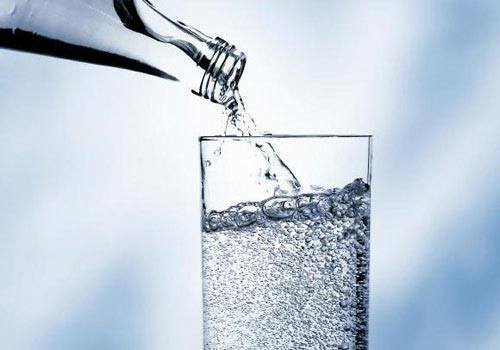 The bubbles in this type of water will help detach the stain from the fabric in no time. Insects are a real annoyance for cars. 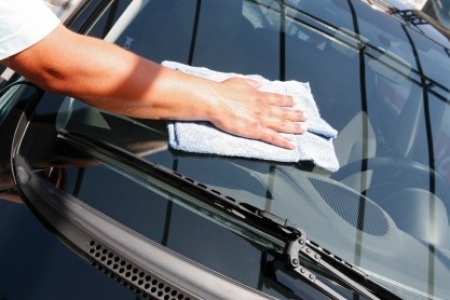 To remove insects from your windshield, wash your car with hot water and rub it with fabric softener sheets also soaked in hot water. 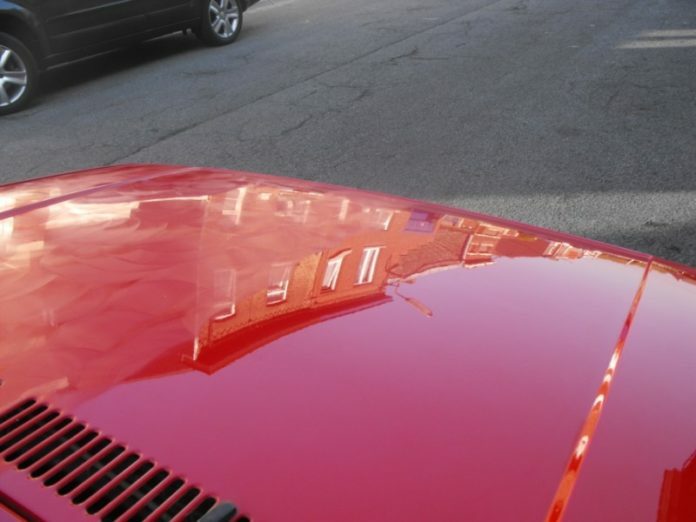 Vaseline can be applied inside your car and on your dashboard to create a shiny finish. It is much cheaper than using “Armor All” and it is as effective. 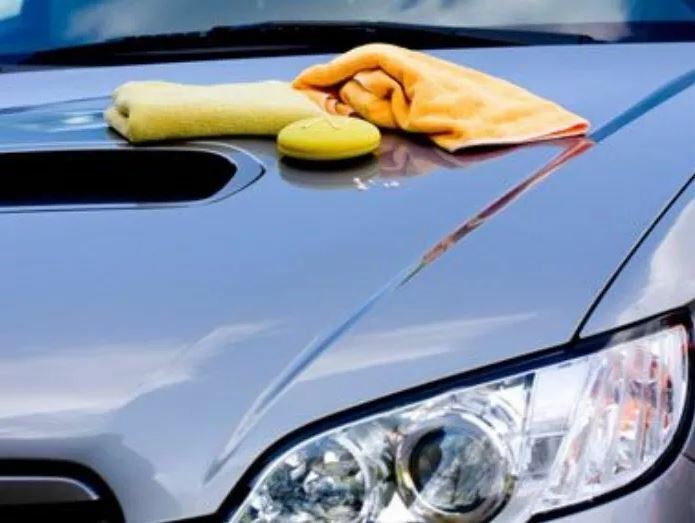 A simple ordinary bleaching powder can help you clean your car like a professional. Choose a brand like Bar Keeper’s Friend, Clorox or Bon Ami, which are the most effective. 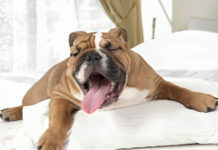 Take a cloth or towel, sprinkle a little powder on it and lightly spray Lysol on the powder. 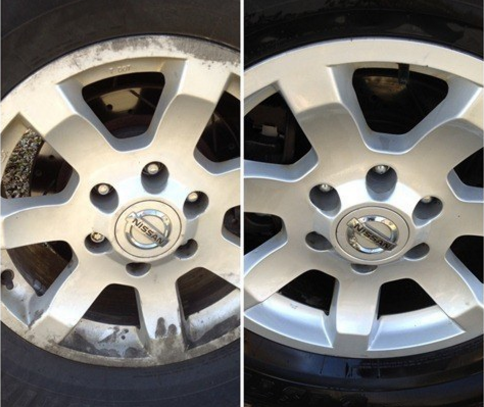 Clean your tires with this magical blend and keep adding more powder until your tires shine. 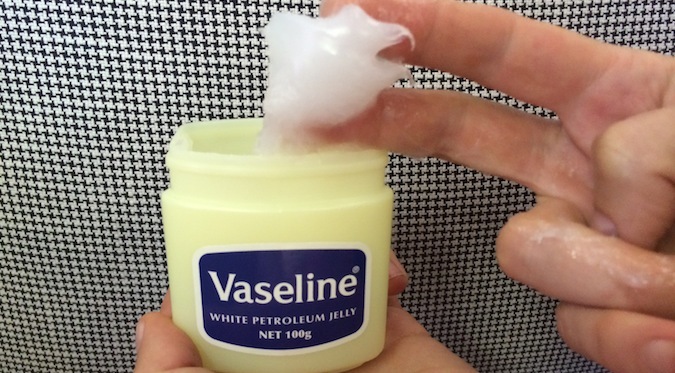 You may have to rub a little, but your wheels will be amazing afterwards! 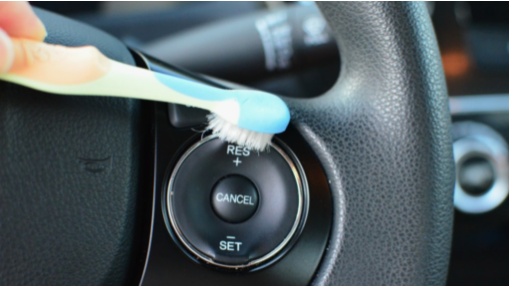 If your dashboard starts to get a little dirty, then you can use a toothbrush to get a deep clean and remove more dirt. When you’re finished, keep your toothbrush so you can use it again in the future. Also, use the toothbrush to wash every inch of your seats and backrests. You will be amazed at the amount of dirt embedded in your seats. 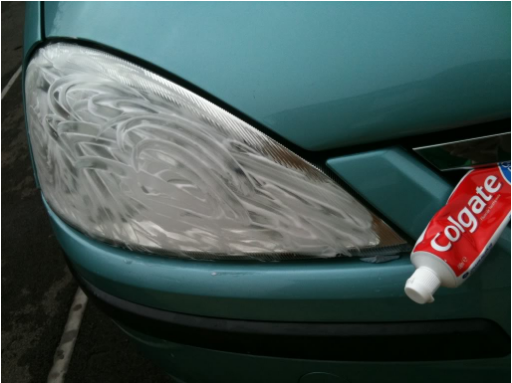 Know that you can make your car headlights sparkle with toothpaste. 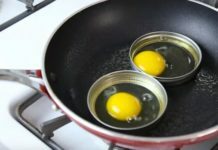 Simply apply the product on them and rub it in small circular movements. Remove excess toothpaste with another cloth. Do you regret having stuck some stickers on your new car? 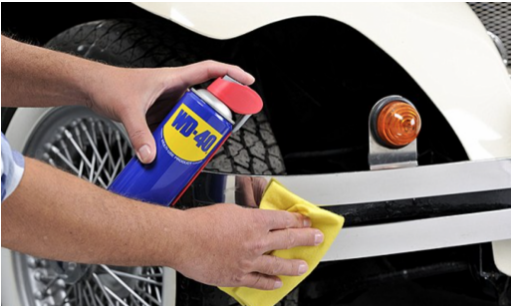 Don’t worry, with help from WD-40, you can remove even the stickiest stickers. 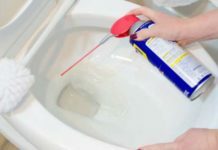 All you need to do is spray a bit of WD-40 directly on the sticker, to leave it to soak for a few minutes, and then to remove it in one swift motion. 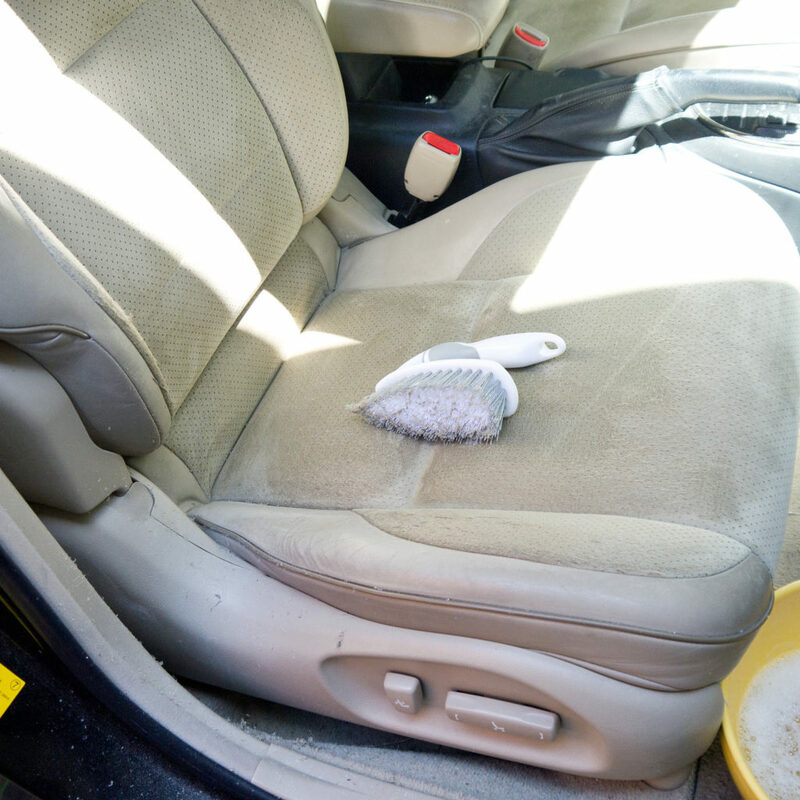 Grease and oil can be removed from leather and fabric seats by applying some cornstarch on the affected zone. Let it rest for 10 minutes and the starch will absorb the stain. Having a pet is nice unless they accompany us in the car. 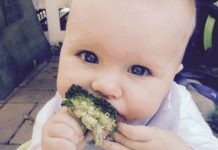 It is not always easy to clean their hairs off car seats. 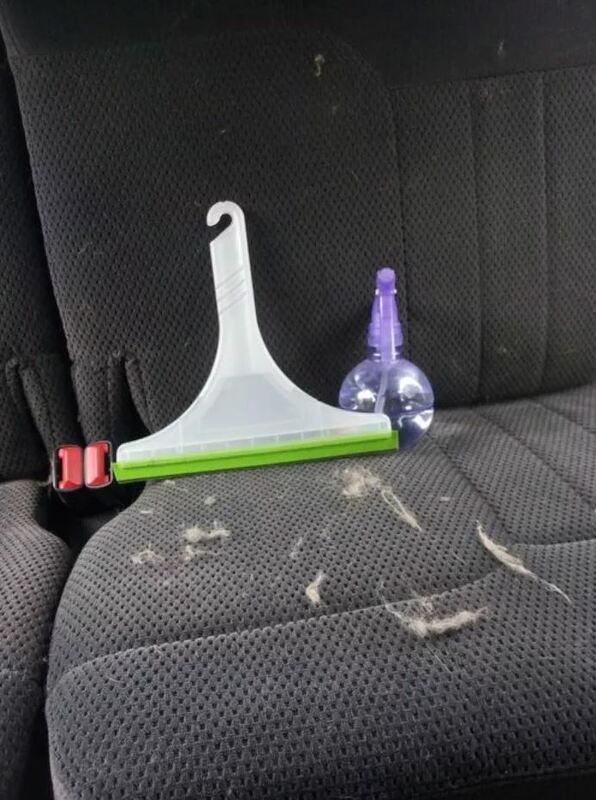 One way to remove pet hair from your car is to spray water on the seats of your vehicle and use a squeegee to remove them. After vacuuming, you can pick up the last remaining hairs. Another alternative to costly wax finishes is to use kerosene. 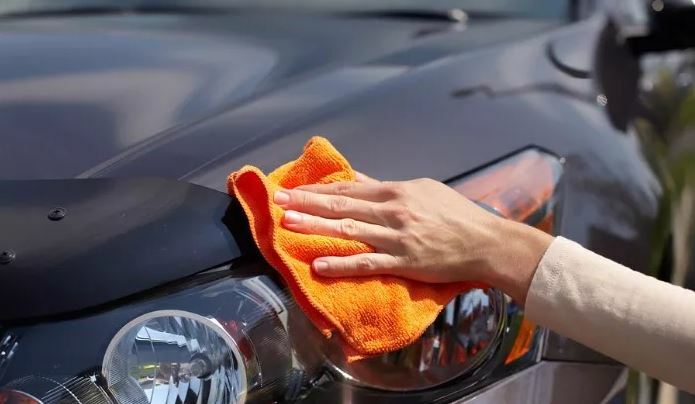 Use a solution of kerosene and water, then dry the car for a shine worthy of a professional. Tough stains (wine, blood, etc.) 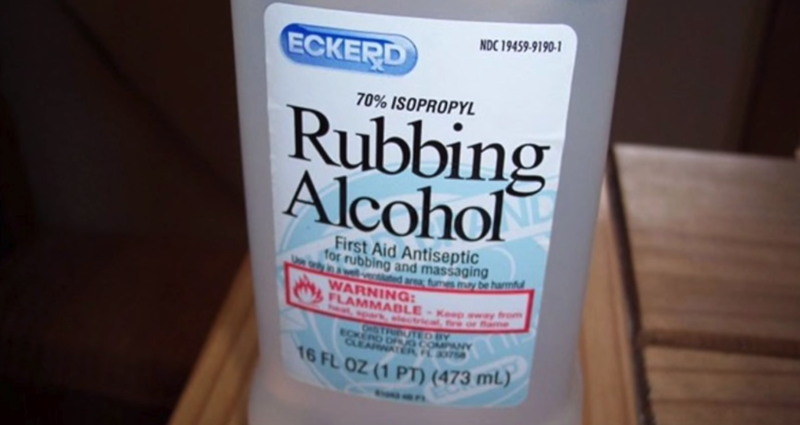 can easily be removed with Club Soda. Leave it on the stain for a few minutes and wipe it off with a cloth. 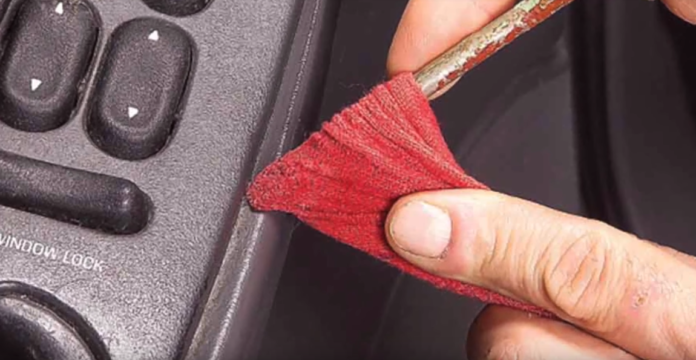 Insert your flat screwdriver into a soft cloth (for example, an old sock) and use it to reach hard-to-reach places, like cracks or hollow areas. 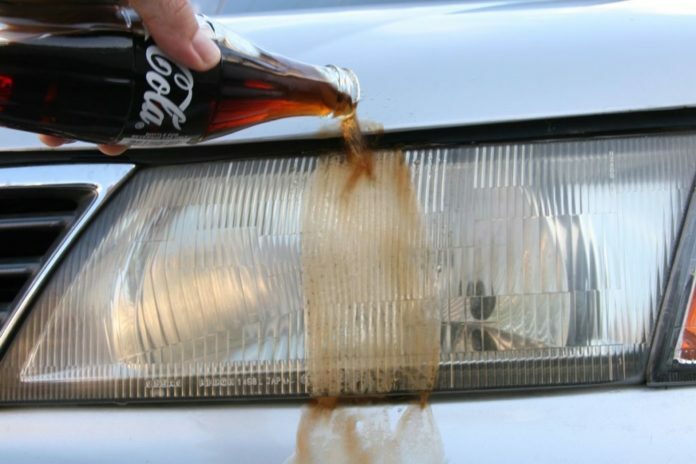 If you have insects or debris stuck on your headlights, don’t scrub for hours to remove everything! 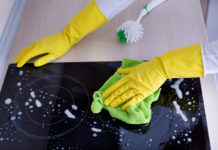 You will be pleasantly surprised to notice that everything will easily be removed without any scrubbing. Beware: Don’t do this on the paint. 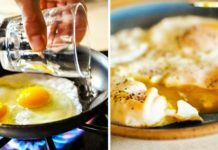 16 Practical Tips and Tricks That Can Help You in the House! 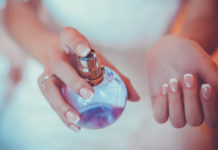 15 beauty tips that women might find practical!